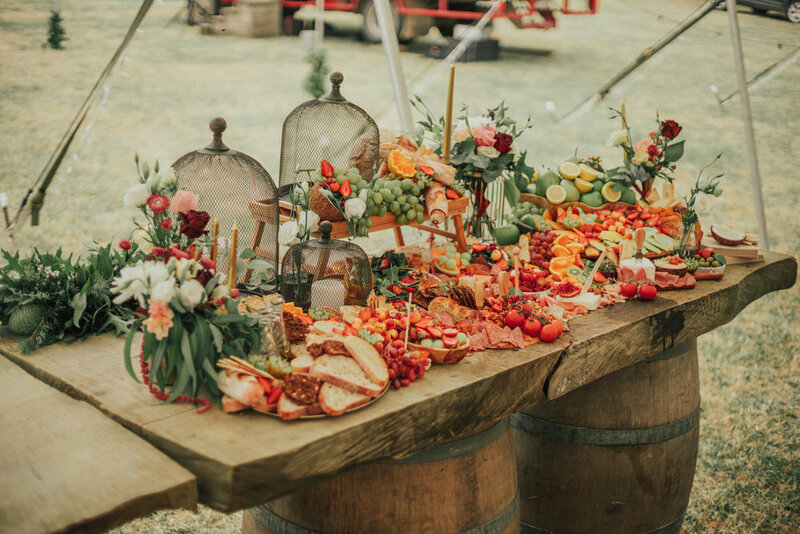 Platter and Graze styles events and creates captivating grazing spreads and platters that are easy no-fuss affairs. Sourcing a variety of foods, fresh and seasonal local produce where possible, and piecing together a table of vibrant colours, textures and flavours that is art for the eyes and indulges the tastebuds. Send us an email, we want to be a part of your special occasion!